Move right in. 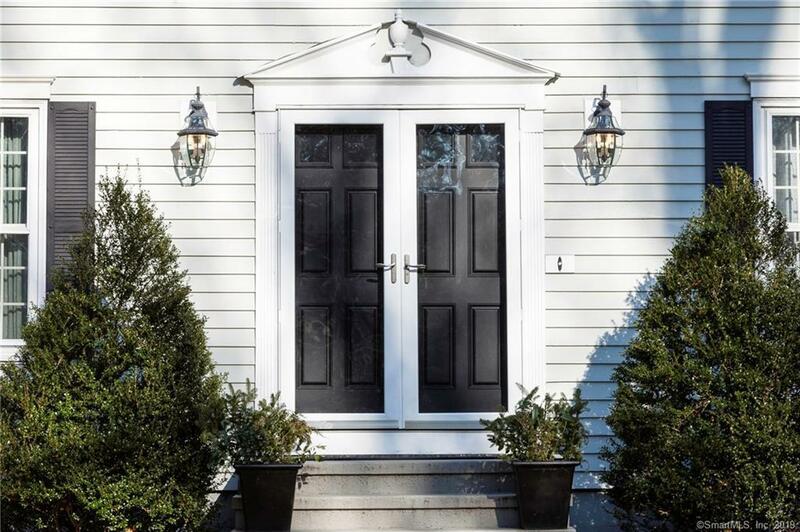 Enjoy Hammonassett Meadows, a sought-after neighborhood, easily accessible with a community feel. Just a few minutes from the beaches, downtown Madison, schools and commuting routes.This sunny, spacious, 4 bedroom colonial exudes warmth and charm. Clean lines, light flowing in, gleaming hardwood floors throughout. Immaculately maintained. 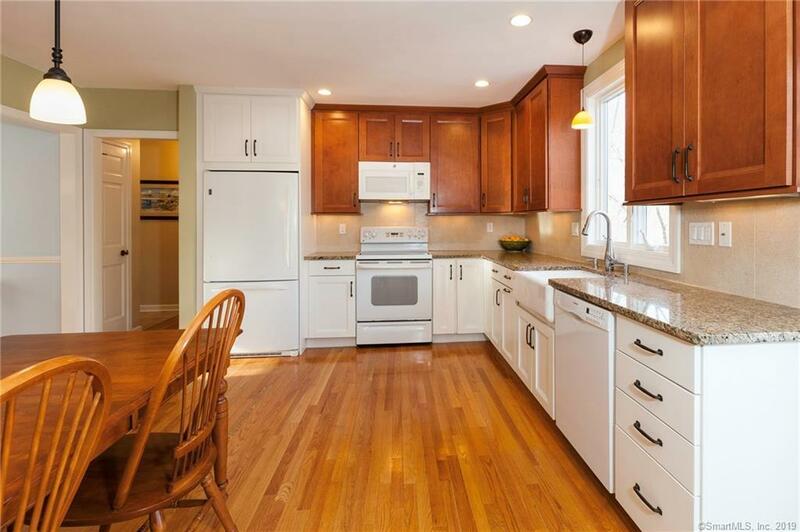 Tastefully updated eat-in kitchen with handsome cabinetry and granite counters. Renovated baths, including heated floor in master bath. Central air. Convenient mudroom area connecting 2 car garage to family room. 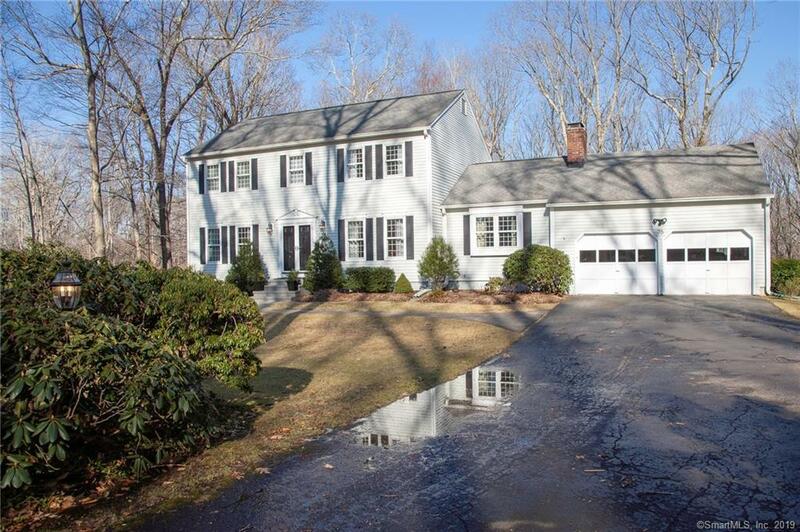 Classic, updated, fireplace surround and hearth provide a stunning focal point in the family room.900+ square feet of finished lower level walk out provides ample space for multiple uses -playroom, gym, office, storage, studio, etc. Expansive lawn in front. The grounds in back offer plenty of room for entertaining, play, and gardening. A large, composite deck offers unimpeded views of the woods behind, abutting land trust property adding to your feeling of privacy and open space. 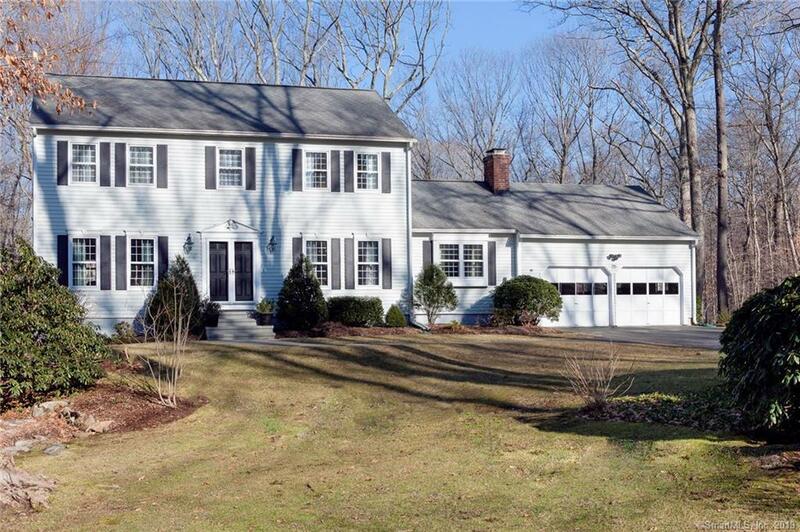 Listing provided courtesy of Laurie Trulock of Page Taft - Christie's IRE.